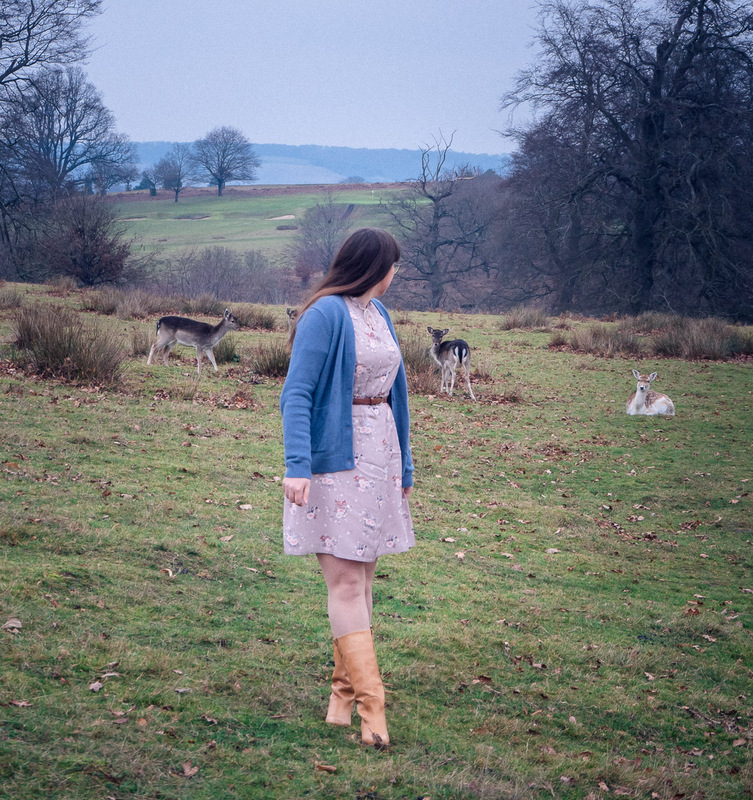 As soon as I saw the incredible Disney x Cath Kidston Bambi collection I knew exactly where I wanted to shoot it, surrounded by deer, and so on a very cold, early morning we set off for Knole Park in Kent, which is about an hour’s drive from us, and it couldn’t have been a more perfect setting the wintery colours just blended in beautifully with the soft blue-grey hues, taupe and warm stone creams that runs through these pieces. 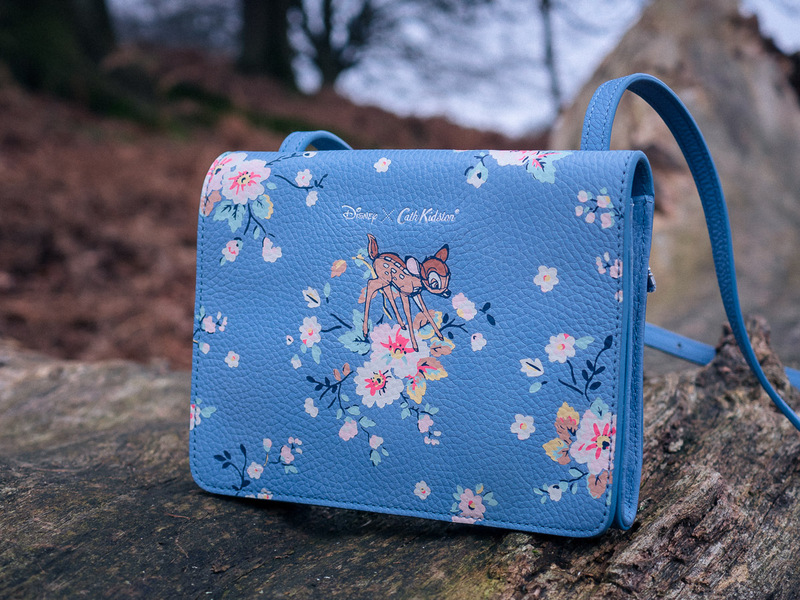 You guys know I have a love affair with Disney and Cath Kidston, I love how they blend both of their worlds into their magical collections and I probably say this each time but Bambi makes the most perfect collaboration for the heritage brand. 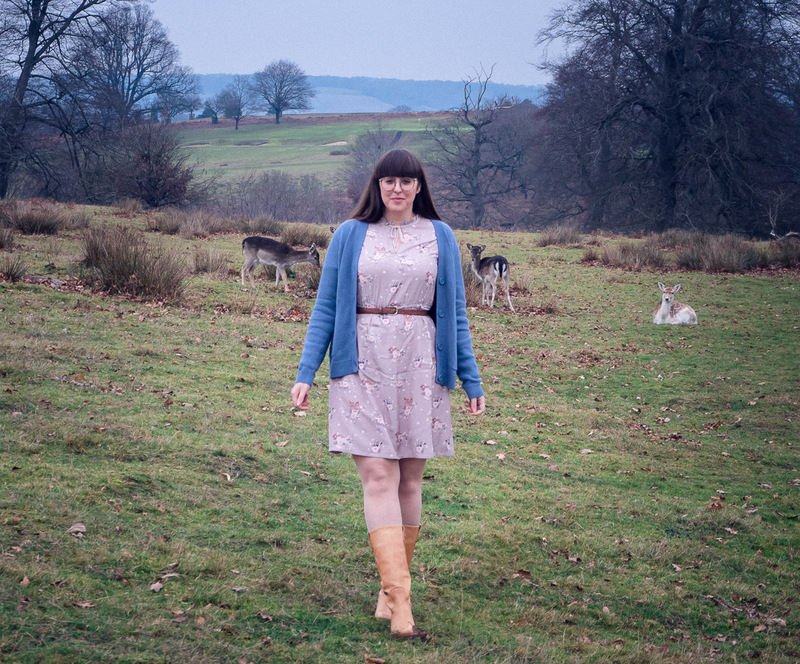 The cute deer figure we all know and love works so beautiful in the Bambi Rose Print, seen on this dress, as it marries Cath Kidston’s archive Trailing Rose print with beautiful sketchy drawings of Bambi from the classic 1942 animation. 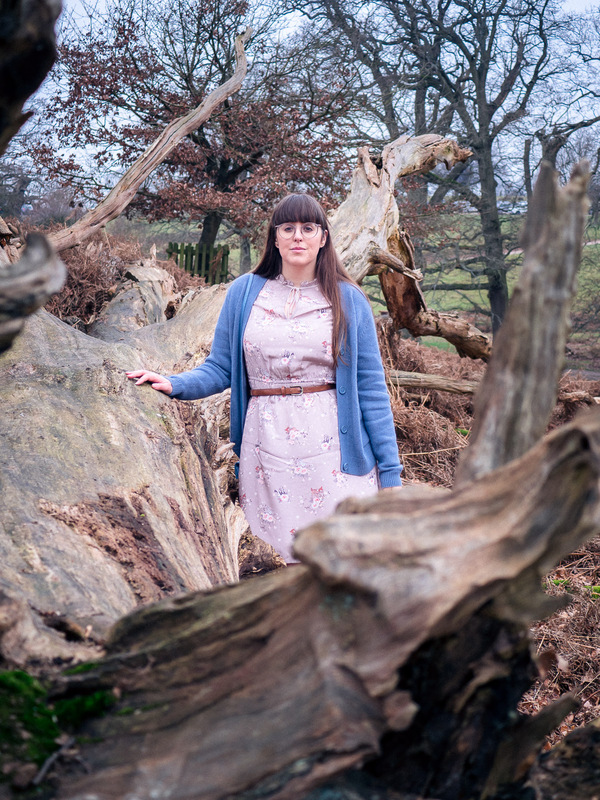 For added warmth, because this dress isn’t really suited to the January chill, I paired it with the adorable grandad cardigan, which if I had an advice would be to size up, as I would have preferred it a little bigger for a full on snug feel. 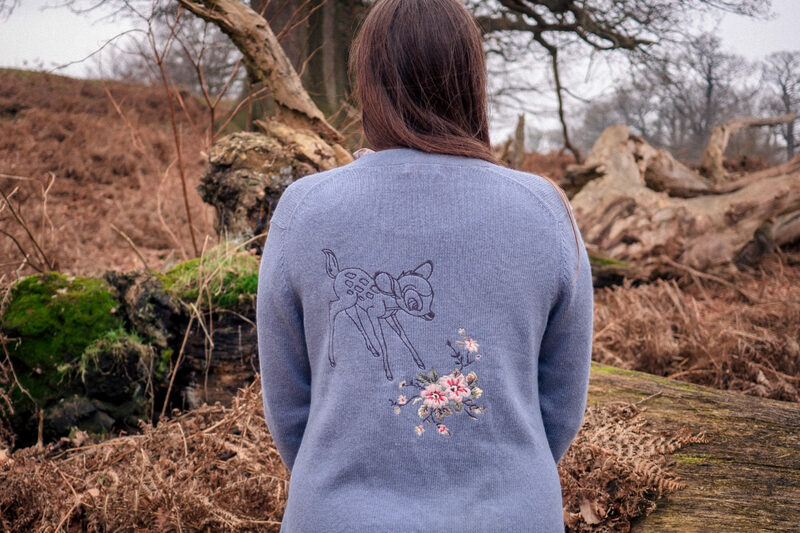 I love the colour, but the best bit is when you turn around, just look at that cute embroidered Bambi and floral scene on the back. 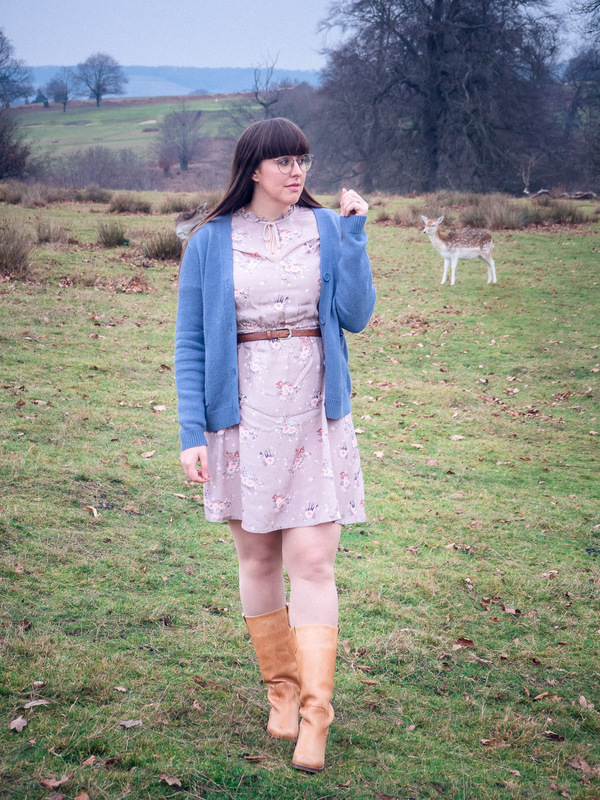 I know I’m going to wear this a lot this spring. 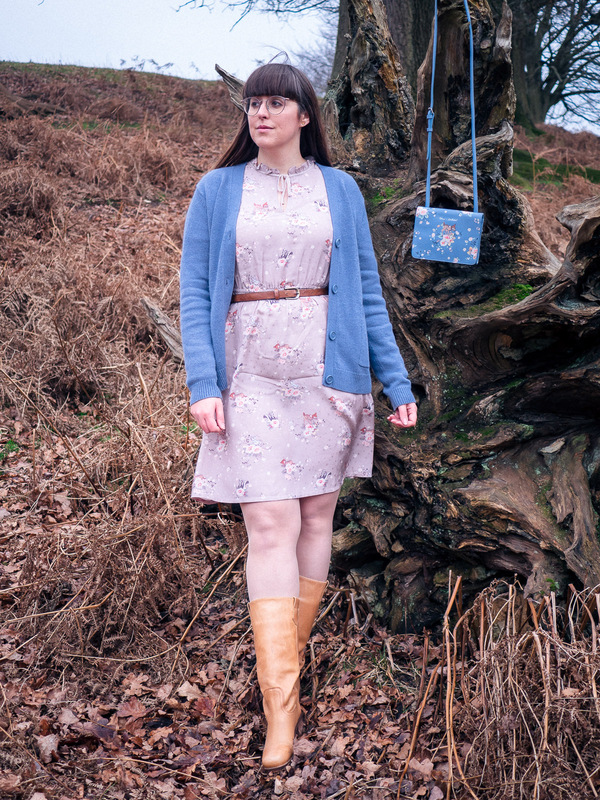 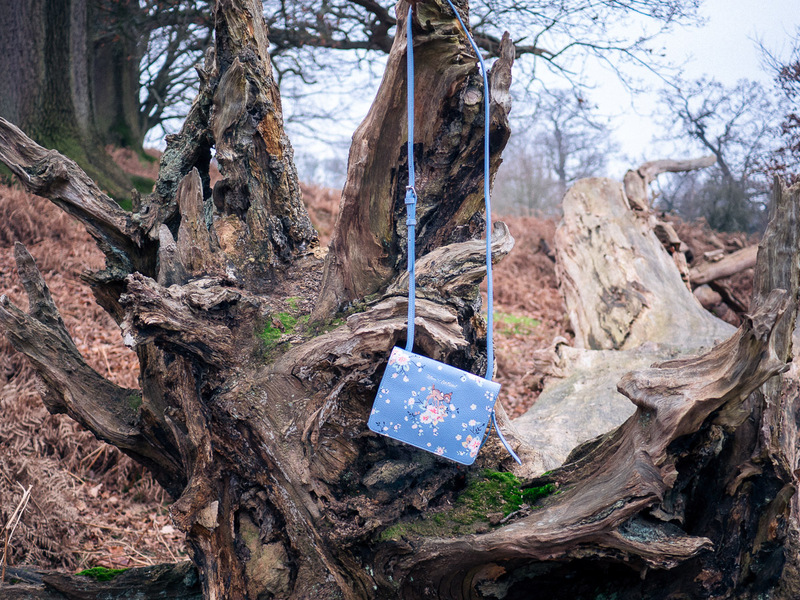 Then tying both the dress and cardigan together is my favourite piece, this stunning leather crossbody bag, while it might be tiny, I can just about get my card holder and mobile inside, I love it just the same as that dusty blue Bambi Rose print is magical. 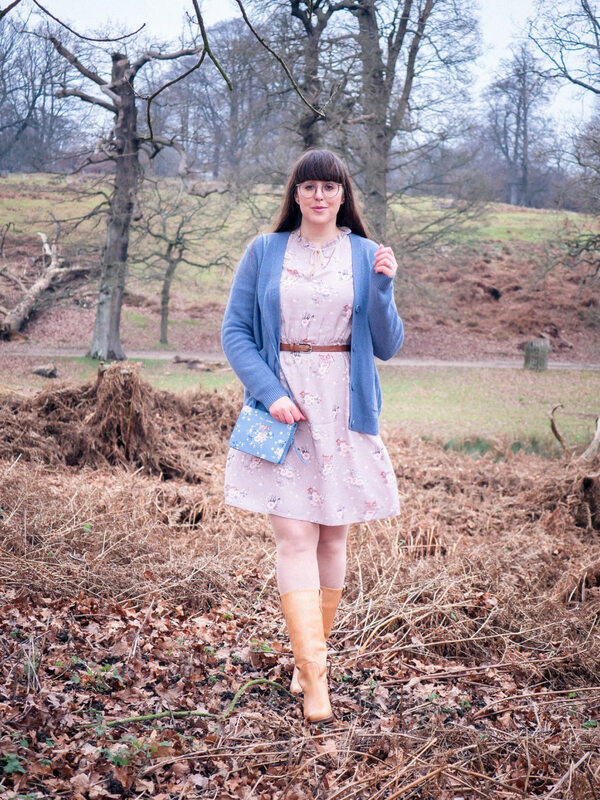 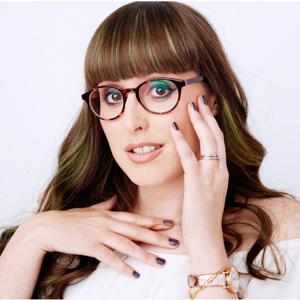 What I love most about these Cath Kidston collections, they work so perfectly together for the ultimate Disney statement, but they are also just as great going solo. 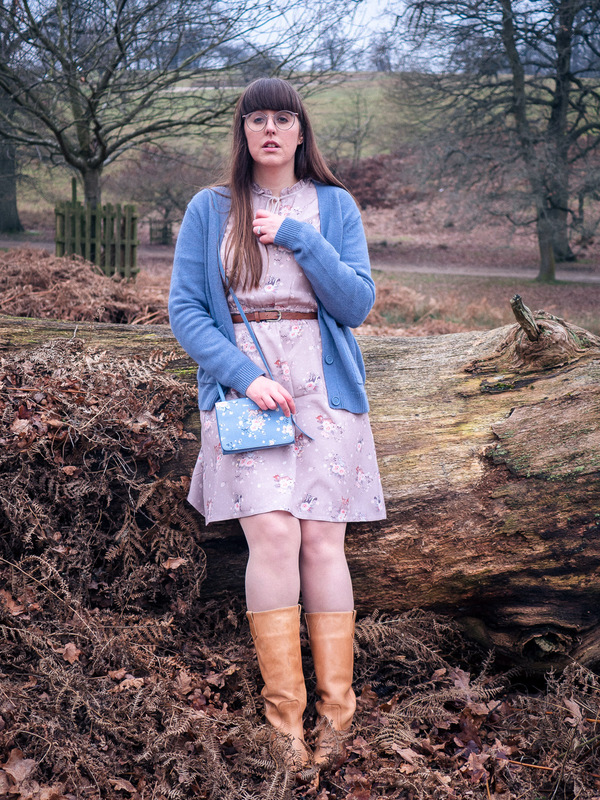 This dress is going to be a go-to for me for spring and summer as it is lightweight and will look great with trainers, a basket bag and straw hat, while the grandad cardigan is a great cover-up piece, looks lovely with jeans for a casual feel, and then there the cute bag basically goes with everything – I think I’ll be pairing with my white dress over the summer, with a denim skirt, and as a great way to dress up jeans and trainers. 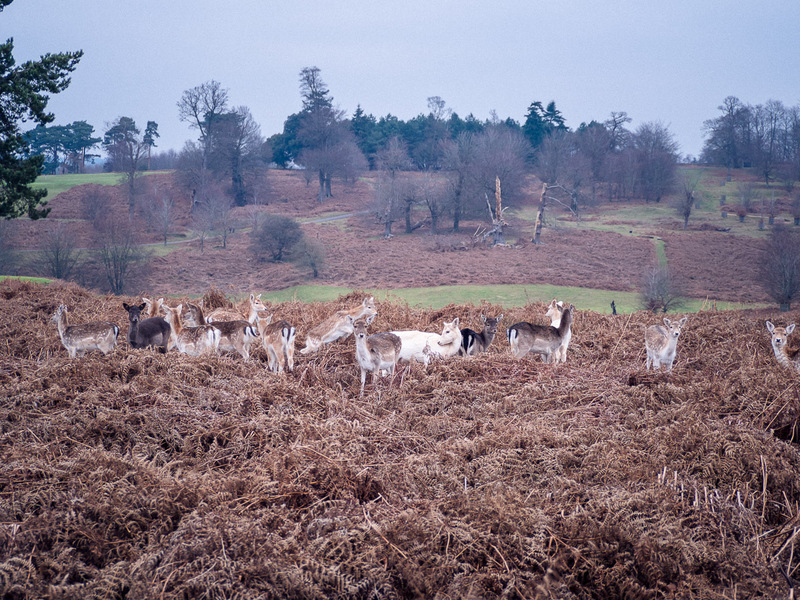 Can we also talk about how cute the deer are at Knole Park, they weren’t scared in any way, they come right up to you, probably used to visitors feeding them, even though I would strongly advice against this they have a special diet. 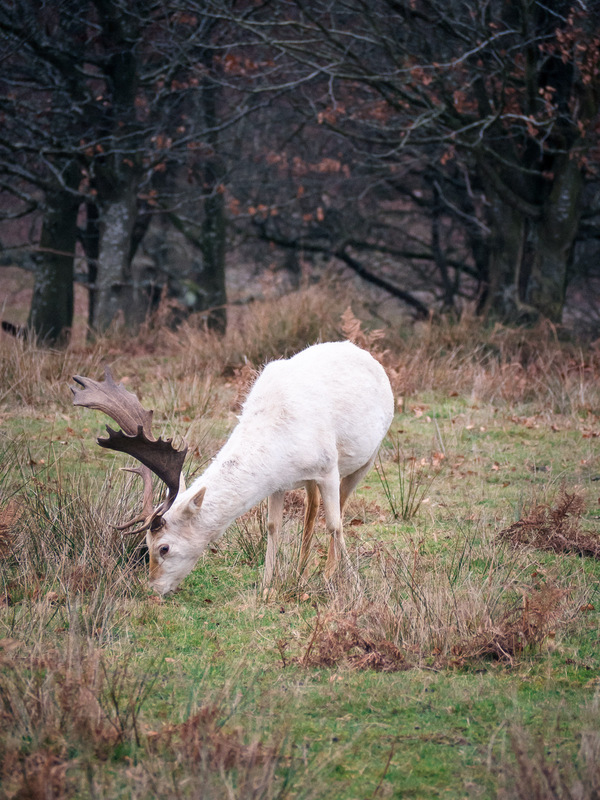 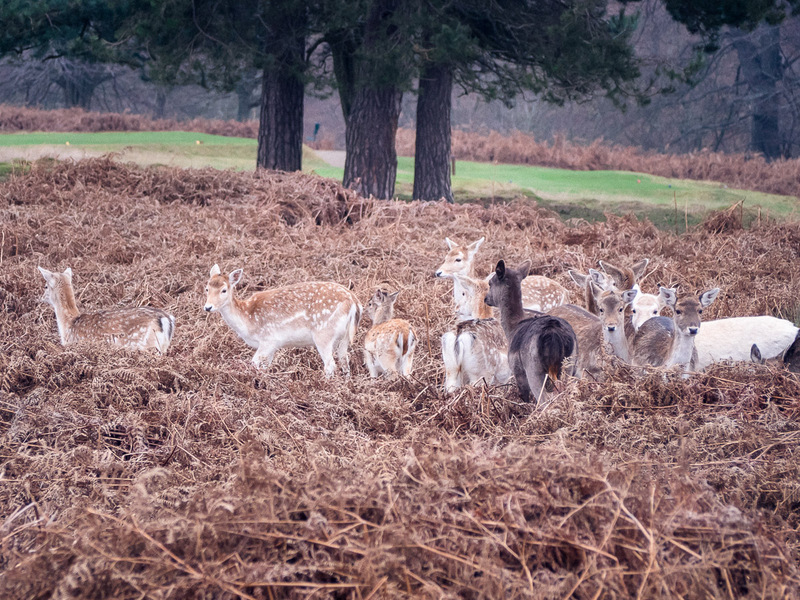 I would recommend getting to Knole early, as the car park isn’t that big and it gets busy very quickly. 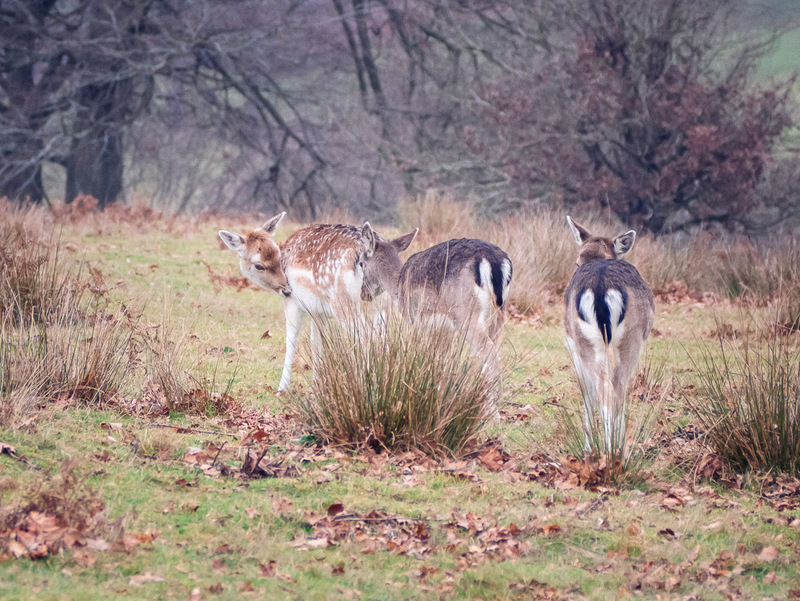 It is also suitable for dogs, we didn’t take Falcon as he is a big distraction and I didn’t want to scare the deer away, but we will definitely come back with him as there are lots of walks, just make sure your dog is on a lead as the deer are roaming free. 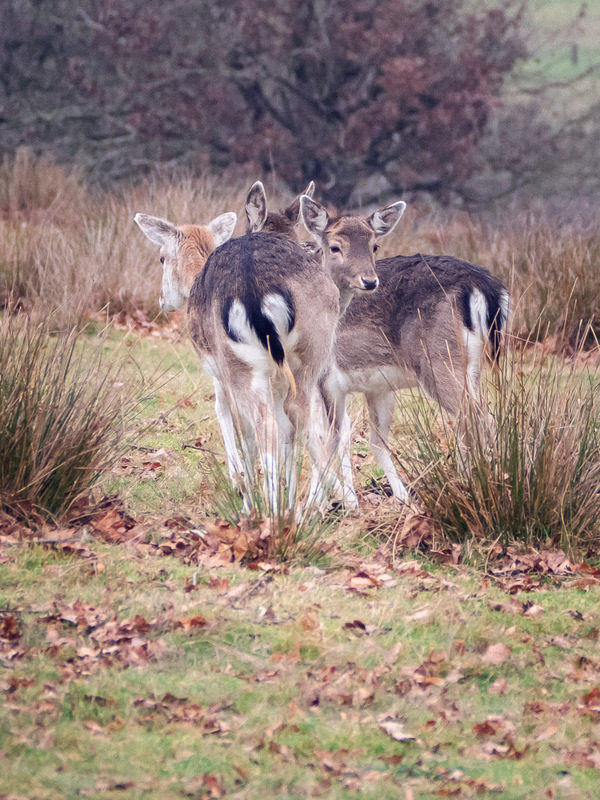 How would you style up these fabulous Bambi pieces?